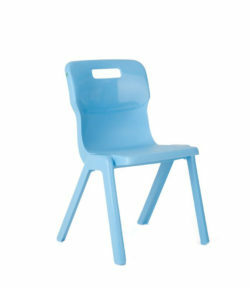 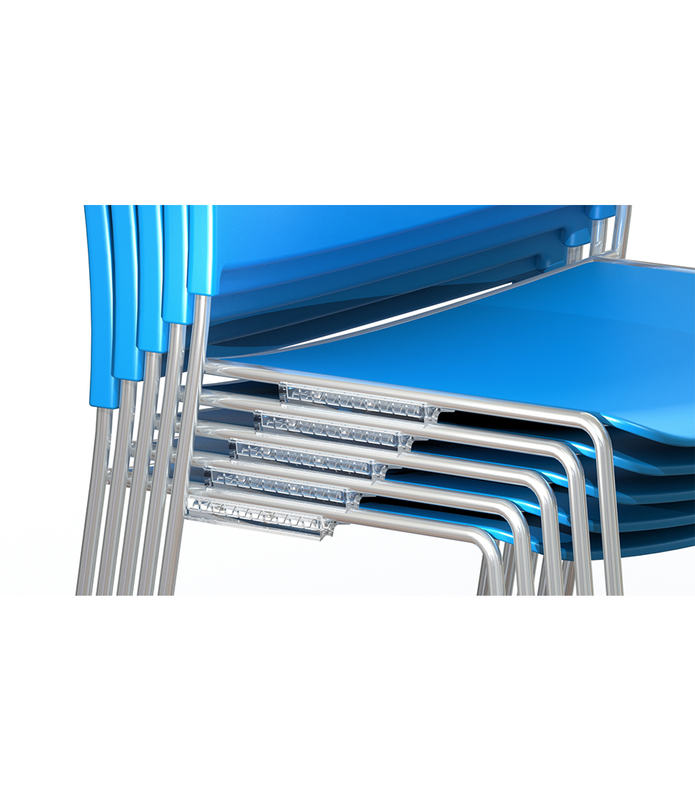 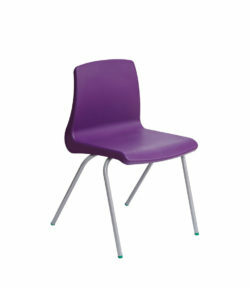 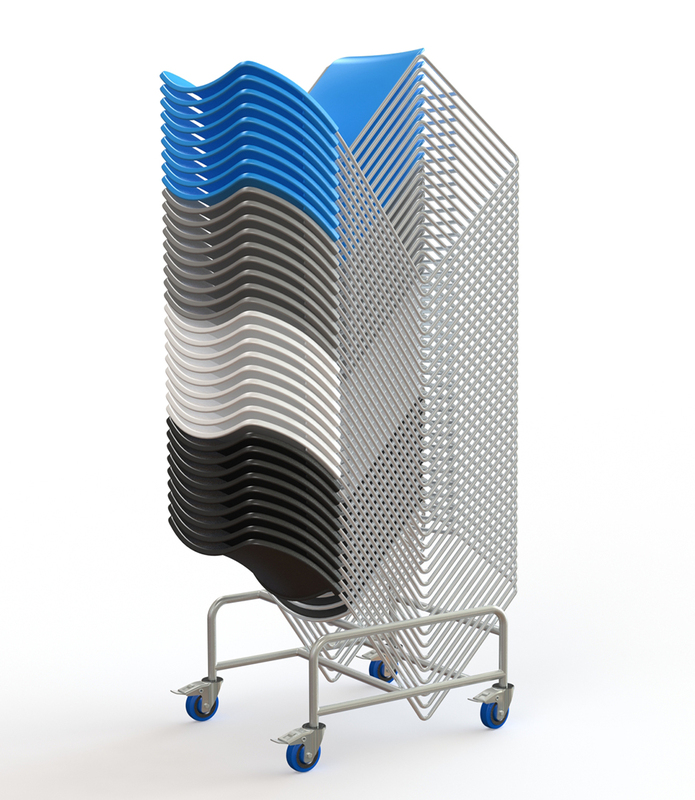 If you are considering a robust, high density stacking chair for assembly halls or lecture rooms then this chair may well match your requirements. 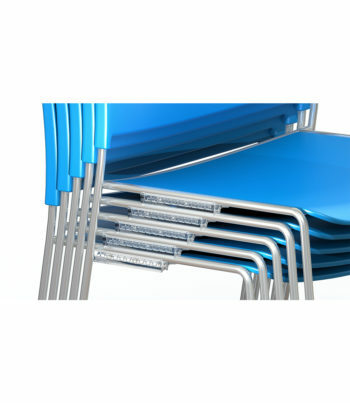 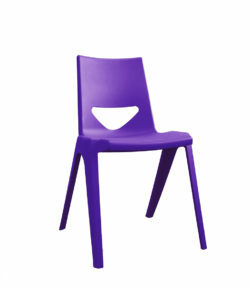 The Zlite chair has integral linking, thus meeting a requirement for fire regulations when used in rows. It also has level 2 certification for severe contract use plus a FIVE year warranty. 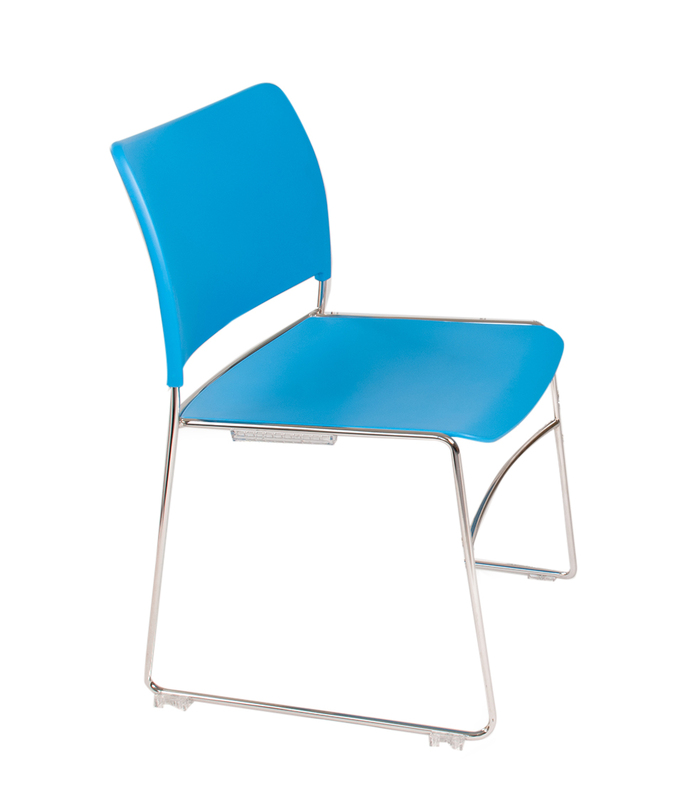 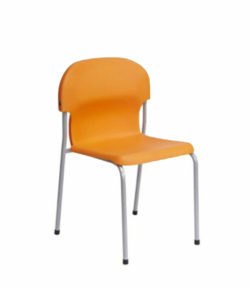 With an attractive chrome metal frame and a choice of four shell (seat and back) colours it may well be the ideal chair for your organisation, either in a hall or as individual chairs in classrooms, meeting rooms etc. 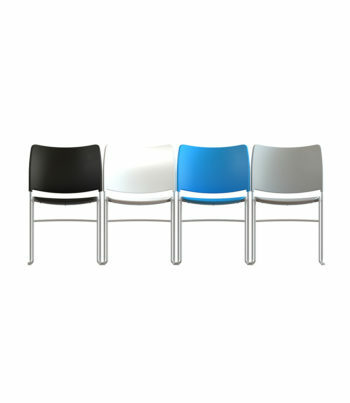 Available in black, white, blue, grey.